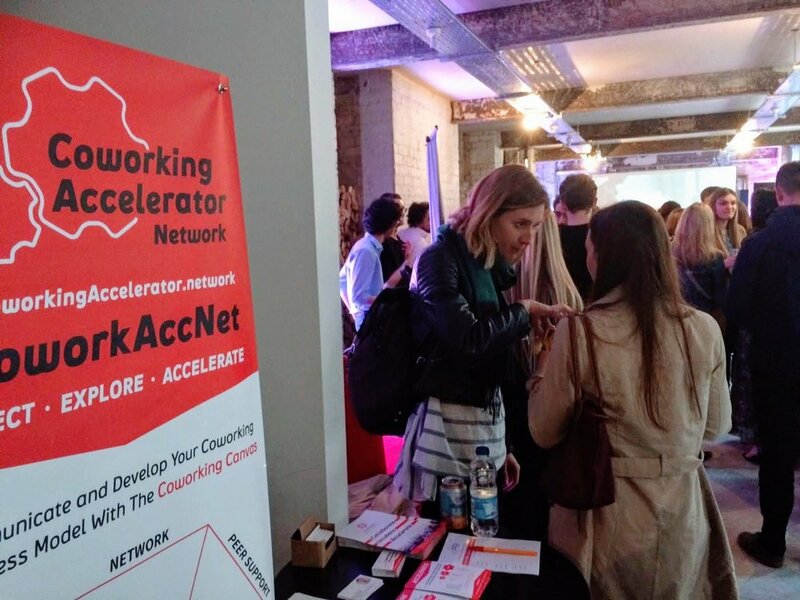 A year and a half since launching as part of the Coworking Accelerator, the CONNECT network is 133 members strong, with coworking spaces from over 70 countries. Many members are represented on the splendid Map of Collaborative Coworking - and if you are a member but your space is missing on the Map, add it here. Some of these are established spaces, while others are an idea gestating in someone’s head. Some are dedicated coworking spaces, while others incorporate coworking as part of a wider community project. The breadth and depth of community-focused coworking is truly amazing, and we are excited to find out more every time a new application comes through. If you are too, read on about some of the new spaces below! WHALE Arts is a social enterprise and a community-led arts charity. Established in 1992 they are based in the south-west part of Edinburgh, Wester Hailes. As a cultural organisation with the aim to bring community together, it is no surprise that they offer coworking — or that it is centred around people. We are looking forward to hearing more from them about what can happen at the intersection of art and coworking. If your space connects these two realms too, why not start a conversation with them and tell us what you’ve learned? POMAK in Zajecar, Serbia is run by the Timok Youth Center (TOC) who are a civil society organisation focusing on young people. POMAK is a project and a space which aims to support local economic growth through activism, youth policies and perspectives and creative entrepreneurship. The name in English means “to move”, and the physical space itself contains a coworking hub and enables the co-location of people from creatives to freelancers — again, focusing on community and the young. With such an inspiring combination of concepts and a focus on youth, POMAK must surely bring together the most interesting people in their space. We look forward to hearing some of their stories, and if you like, you can ask them about their space and project yourself. 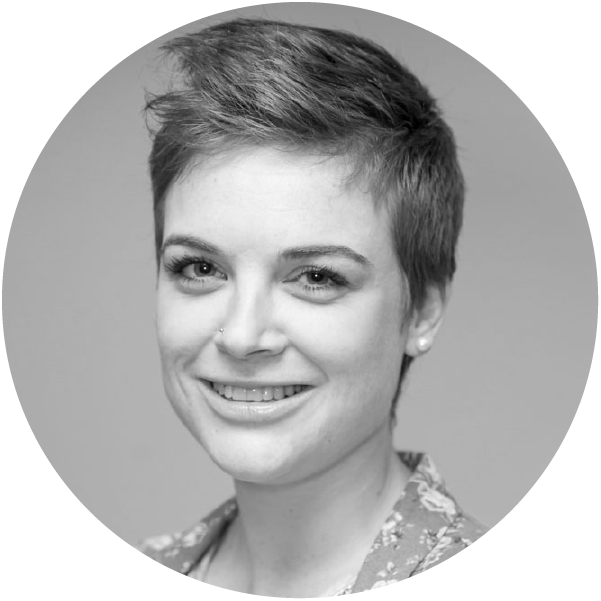 “Diversity in a collaborative community is hard. Never underestimate that. But it's worth it. Take all the time and effort required to understand all perspectives and come to a mutually beneficial outcome. The kitchen is heart of a community. A messy kitchen reflects residents who don't take pride in their space. It's not all on you to keep it clean. Figure out why people don't care and address that. Growing and cultivating community is a lot like gardening. You need to read the situation as it changes and adjust to suit the conditions. If you're not flexible you'll go insane. If you have joined CONNECT in the past and would like to be introduced to other members retrospectively; if you have something that others would benefit from knowing; or would like to ask a burning question: contact us and we will post about it on our social media! We look back at 2018 and reflect on what we have learned and achieved - and remember the great people we met along the way. At our EXPLORE Quality Coworking learning event this month, we hosted a dozen coworking space leaders for two intensive days of brainstorming and connecting with each other, amplifying their enthusiasm and effectiveness as they progressed plans for their new coworking businesses. This time around we welcomed attendees from Scotland, the UK and as far afield as Australia... all of whom were at different stages of developing their spaces (from those still in the planning stages to others who had spaces up and running for several months). 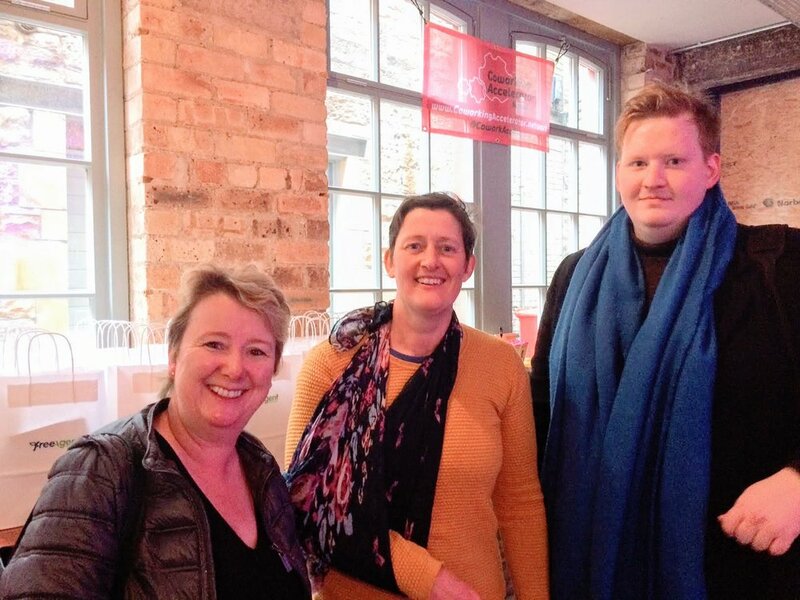 The event was such a success that we're already planning for another EXPLORE Quality Coworking event for the Autumn! More news to follow very soon: Check here for updated information! 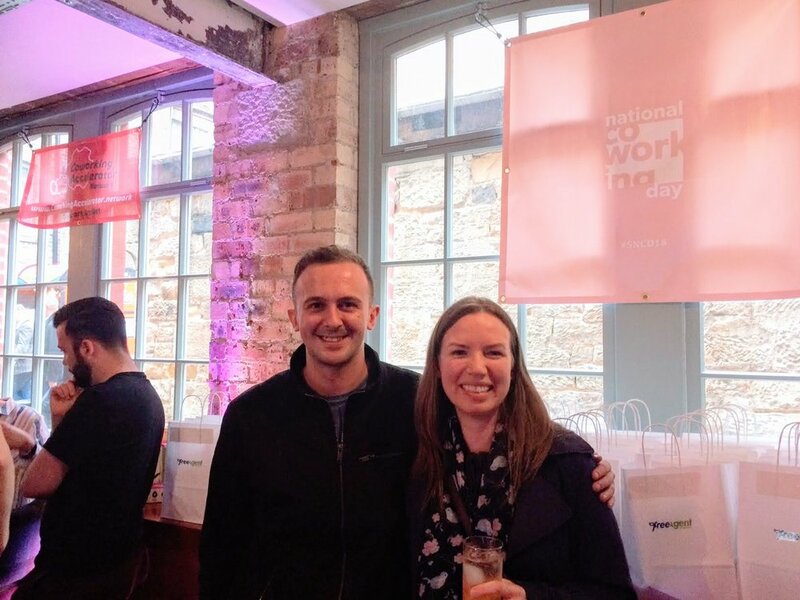 We were part of a day of Scotland's first National Coworking Day, with free coworking all over Scotland culminating in a celebratory event with talks, music and drinks where Claire gave a Q&A! A great day was had by all, and we're already looking forward to next year's event.